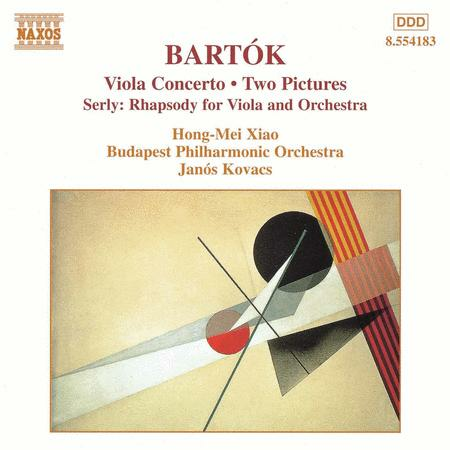 Composed by Bela Bartok (1881-1945). Naxos Classics. Listening CD. Published by Naxos (NX.8554183).